July 3, 2015 – Shinji Fukuyo was named Suntory’s chief blender in 2009, and is only the fourth person to hold that title in the company’s history. 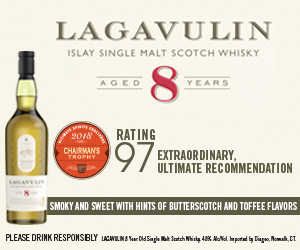 His responsibilities include the Yamazaki and Hakushu single malts, along with the Hibiki range of blended Japanese whiskies and the entire Suntory Whisky portfolio. 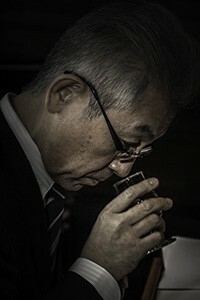 His whiskies have won numerous awards over the years, and he is regarded as one of Japanese whisky’s leading innovators. His latest creation is the Hibiki Japanese Harmony blend, which is being released this month worldwide. Earlier this year, we sat down for a conversation in New York City with the help of interpreter Hidemi Harada.